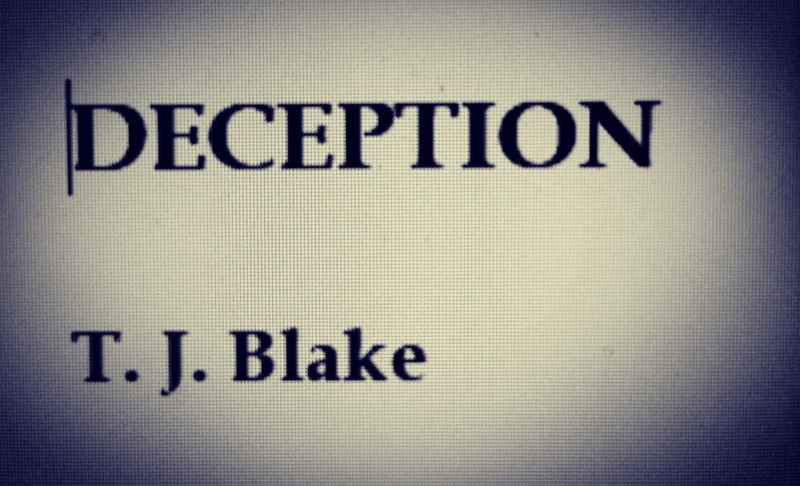 DECEPTION synopsis revealed – Please take a moment to read the DECEPTION synopsis, and feel free to let T. J. Blake know what you think by continuing to his blog ‘T. J. Blake # Author’. I had some aims for this Bank Holiday weekend, and it’s fair to say I have most definitely achieved a lot of them (thankfully!). Below is my ever so strict check-list. Complete first edit of DECEPTION – I’m working on it! As I said on my Twitter and Facebook pages earlier today, I will be revealing the synopsis for my next novel DECEPTION – a love of lies in a moment… actually, now! DECEPTION has been in the works for well over a year now, and I’m very happy to allow you all the opportunity to read the official synopsis for my new thriller novel. Please take a moment to read the DECEPTION synopsis, and feel free to let me know what you think. I hope you like it! I remember the first day I saw her; an instant attraction. I think she’s beautiful. She has such pensive blue eyes that remind me of a blue sky, right before the sun descends. Every time I see her I want to talk to her, I want to get to know her, and I want to be her friend. DECEPTION, coming in the summer of 2016! Six hours of writing this Sunday! Since 2pm this afternoon, I have been writing my new novel DECEPTION. I was writing for 6/7 hours! In this time, I was able to finish Chapter 28 and get started on Ch. 29. Ch. 28 was an exhausting chapter to write – filled with twists, dark revelations and most of all, deep and emotional conversations for the two main characters involved. Now, after today’s progress, I’m so close to completing the first draft of DECEPTION; I can see the light at the end of the tunnel. I’m extremely excited to get this book finished and published for you all to finally read. It’s been well over a year now, since I started working on DECEPTION (formerly The Dog Walk) for my Creative Writing dissertation. I’m extremely hopeful about my fourth book, and I’m really looking forward to everyone experiencing this thrilling, creepy and dark journey. 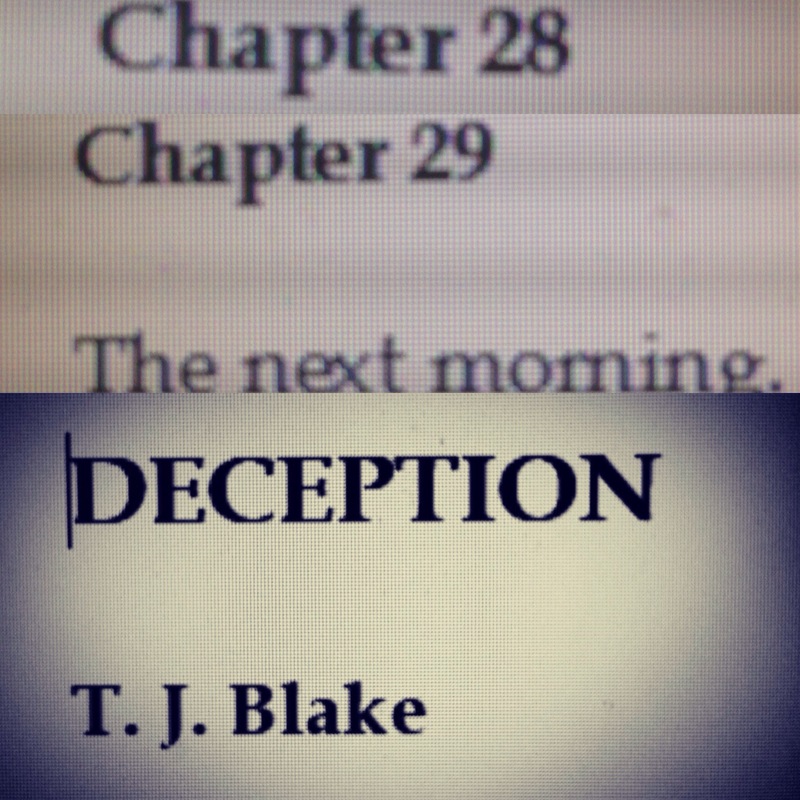 Keep an eye out over the coming months for updates on DECEPTION – I’m aiming for it to be released in the Summer of 2016. A good read for your holidays! I support punctuation education, but I don’t quite understand the specific focus on the exclamation mark. Of course, there needs to be limited use of exclamation marks and even question marks when it matters most – two examples being in education or professional writing, such as copywriting. 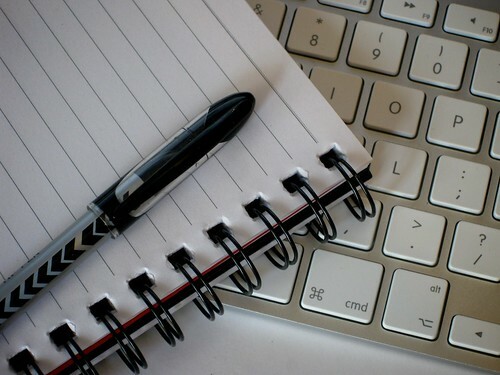 People alter their writing and even their speech in certain situations, and I believe that for children it is the same; they will accommodate their writing when at school compared to when writing on say, social media, text or messenger. But even if they don’t, then it is up to the teacher to educate them. Also, this news is all over the Internet, have a read about the new exclamation mark rules on the BBC and The Guardian.